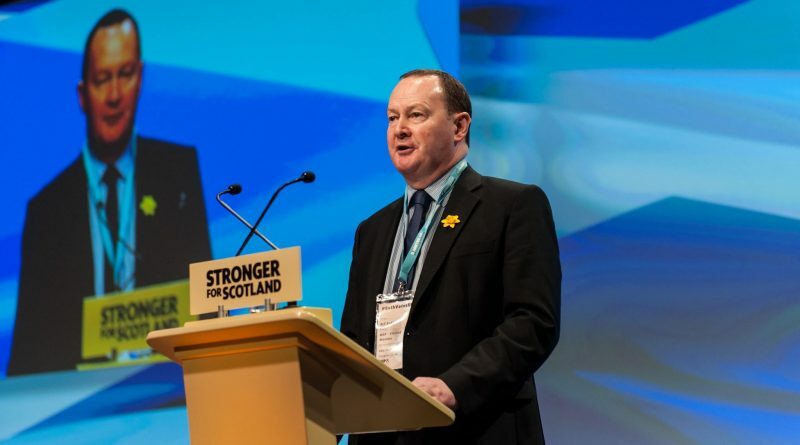 Bill Kidd, MSP for Glasgow Anniesland, has reiterated our commitment to scrapping weapons of mass destruction and contributing to a nuclear-free world. The United Nations General Assembly voted in favour of the first total ban on nuclear weapons in July, but the UK will continue to spend billions on a new generation of WMDs. Kidd is the Co-President of Parliamentarians for Nuclear Non-proliferation and Disarmament (PNND) who were nominated for the Nobel Peace Prize last year. 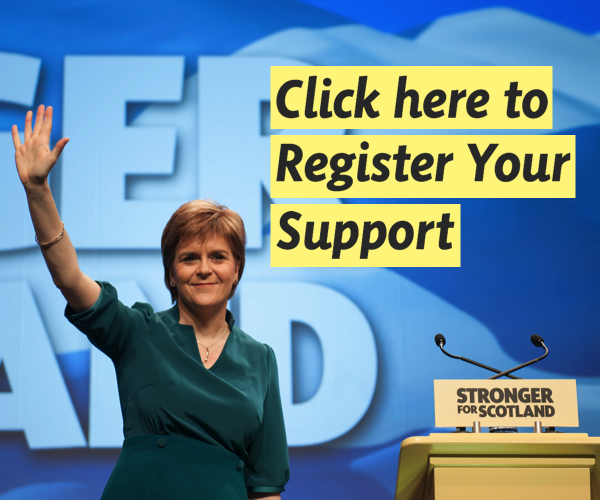 Read Bill’s piece at the SNP website here.